Hello there Sugar Bee Friends! 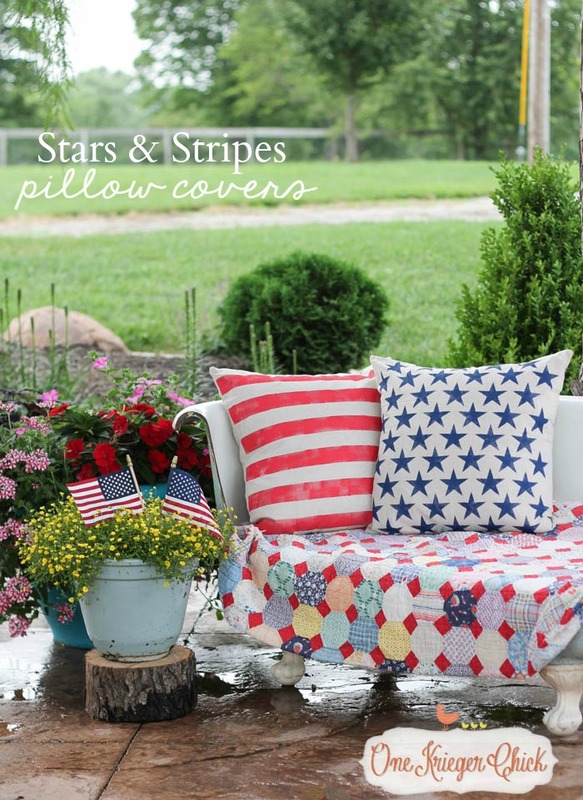 It’s Ariean from One Krieger Chick here to share with you the Stars and Stripes Pillow Covers I made to add a little red, white, and blue to my Summer decor… I love to add a few Americana touches into my decor, especially during the Summer months. 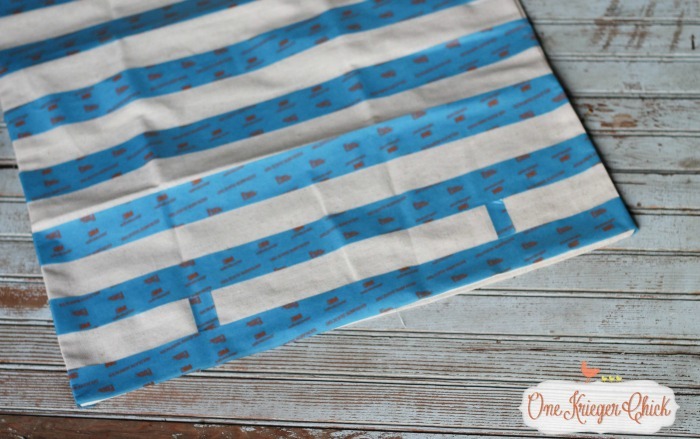 Creating pillow covers is such an easy way to change out your look from season to season. Start by taping off the stripes. I cut little strips of tape to use as my guides so all stripes would be the same thickness. 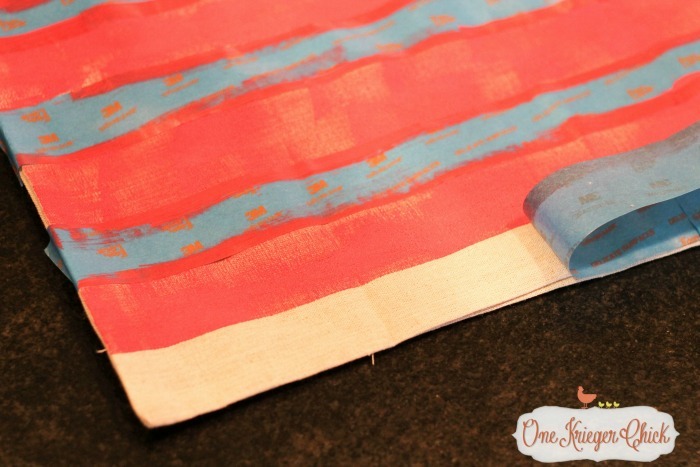 Then, fill in the stripes with red fabric paint. Make sure to insert a piece of cardboard or something inside the pillow cover so the paint doesn’t bleed through to the back of the pillow cover. I wanted more of a vintage look to the stripes, so I did not completely fill it in with paint. If you prefer a solid red stripe, just make sure each stripe is completely covered with paint. 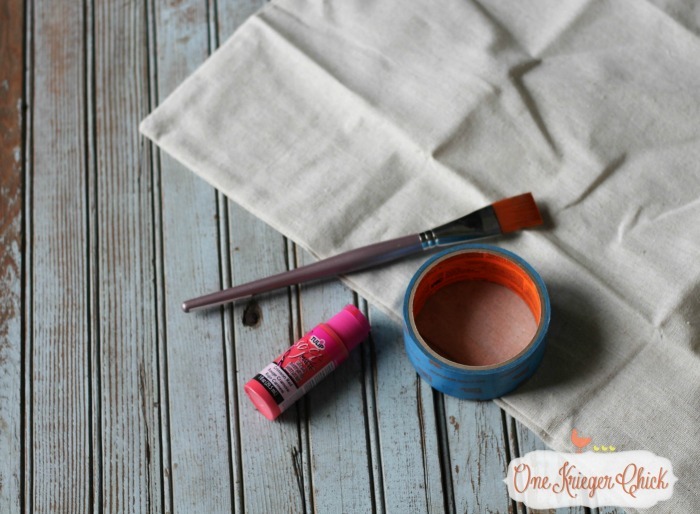 Allow to dry, Peel the tape off, and stuff with a pillow insert. 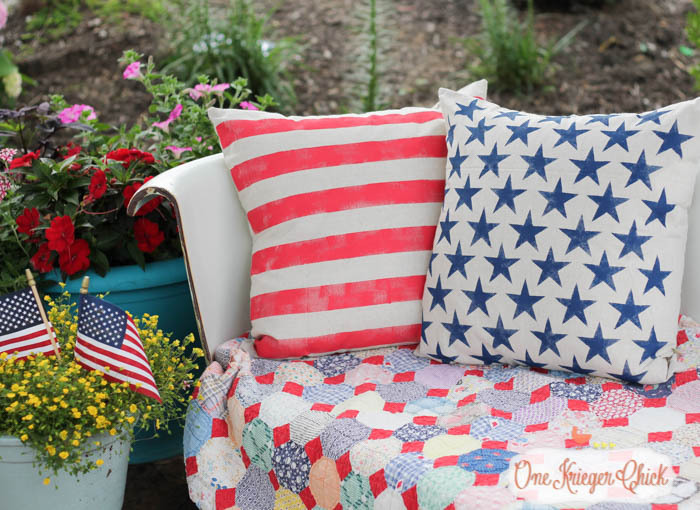 Just what my back patio needed… Of course I had to make a Star Pillow Cover to coordinate with the stripes…Head on over to my blog One Krieger Chick to see how to make your own. Hope to see you soon!